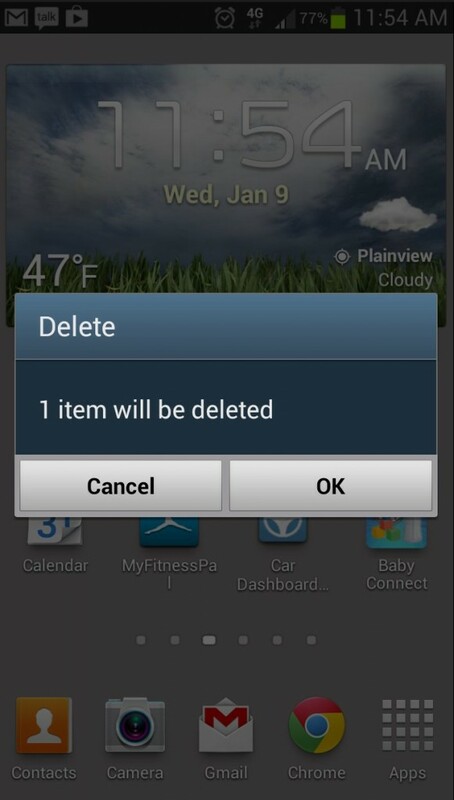 Android’s backwards “ok/cancel” dialog is killing me. Total first world problem here. I can’t count how many times I accidentally uninstalled a program, deleted a file, etc. because of this idiotic change. WTF! CHANGE IT BACK GOOGLE! The arrogance kills me.